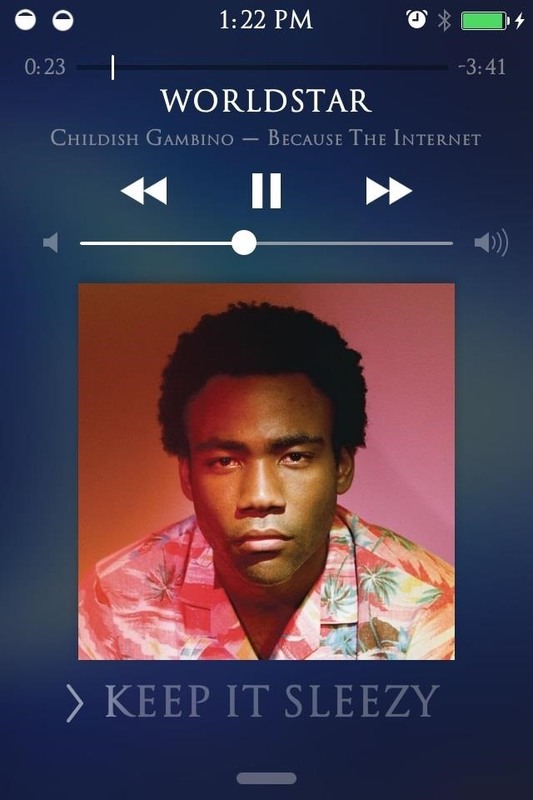 One of many cool features in iOS is the ability to listen to your Music app and have the player options, as well as album art, available on your lock screen. While that's super convenient, it's not all that easy on the eyes. The player is placed over a blurred version of whatever your lock screen wallpaper is. If aesthetics matter to you, then I've got a tweak you should check out for your jailbroken iOS 7 device. 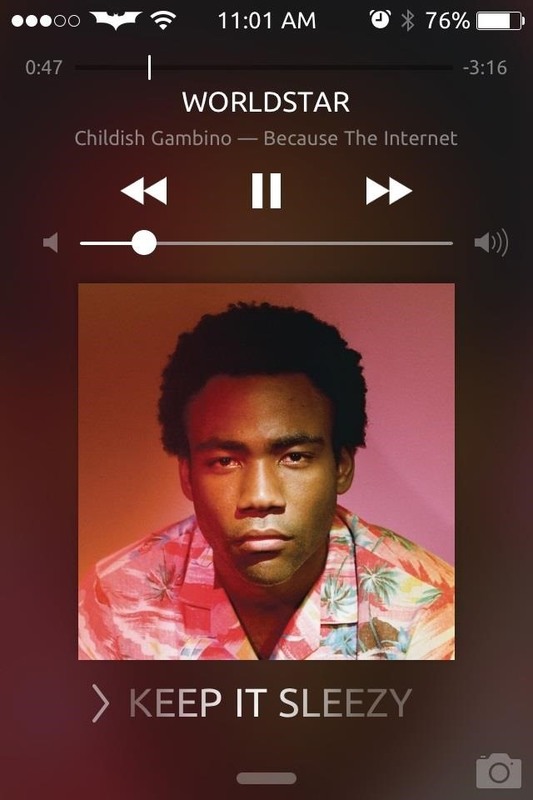 This mod will replace your normal lock screen background with a blurred version of the album art instead instead of just your wallpaper. Trust me, it's way more appealing. 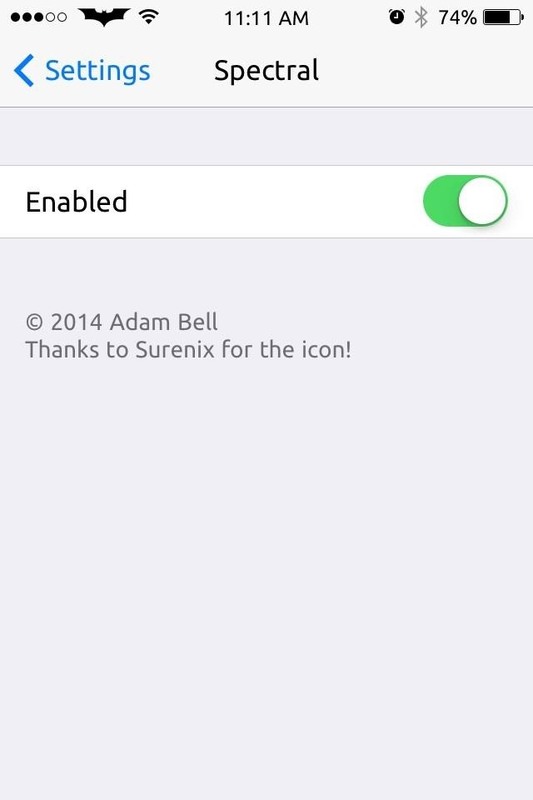 This tweak is really simple. 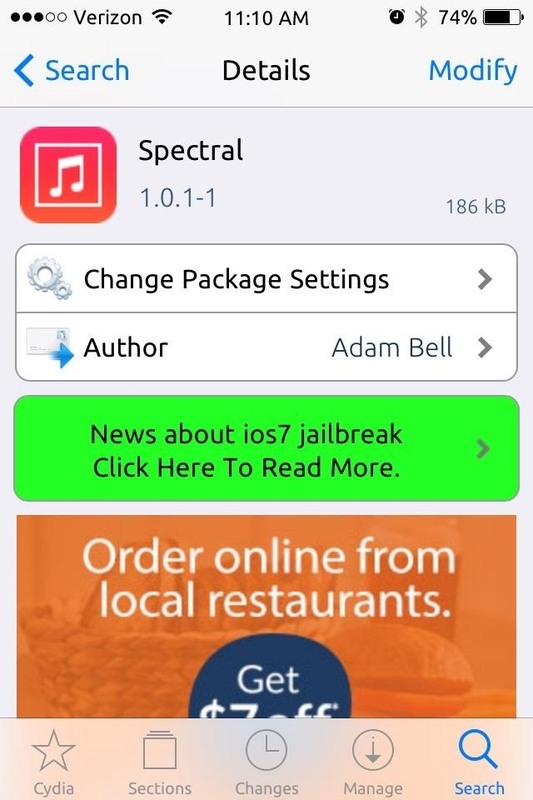 Just open up Cydia and search for Spectral, then install it. After installation, make sure the app is enabled (it should be "on" automatically) by going into your Settings app, scrolling down, and locating Spectral. Granted, it's not a huge tweak—it won't do anything to boost performance—but it does boost your lock screen's music player presentation. Makes you feel like you're looking at one of those TVs with ambient lighting in the back. Try it out, and if you don't like what you see, just remove the tweak. Enjoy, and check out our other iOS hacks for more great jailbreak tweaks.